Wet your hair with lukewarm water (not hot, so that you do not stress it). Dilute the shampoo in your hands and massage it on the scalp using your fingertips in a circular motion. Then rinse thoroughly with lukewarm water to seal the cuticles, in this way your hair will become brighter. Now, apply the conditioner only on lengths and ends. 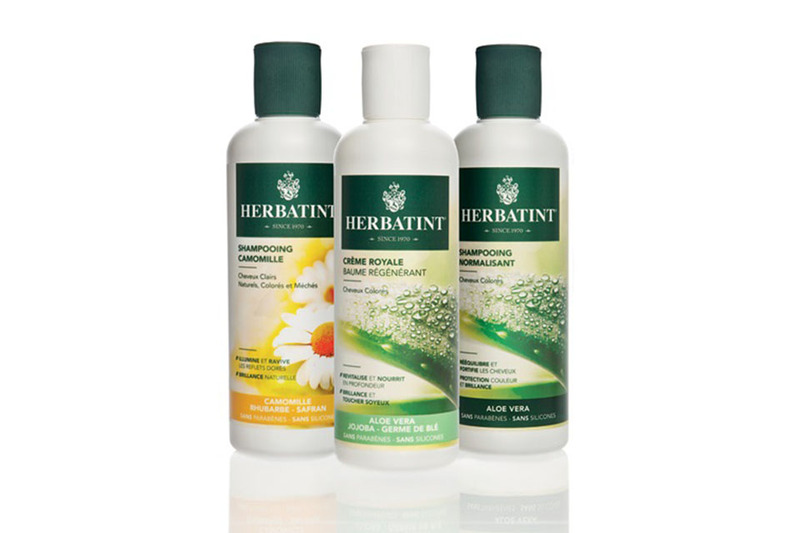 Use the Herbatint Haircare line for a vibrant long lasting colour and healthy hair. Apply the conditioner on the ends and untangle the hair with a wide tooth comb starting from the ends, then comb your lengths and finishing with the roots so as to respect the direction of the cuticle.